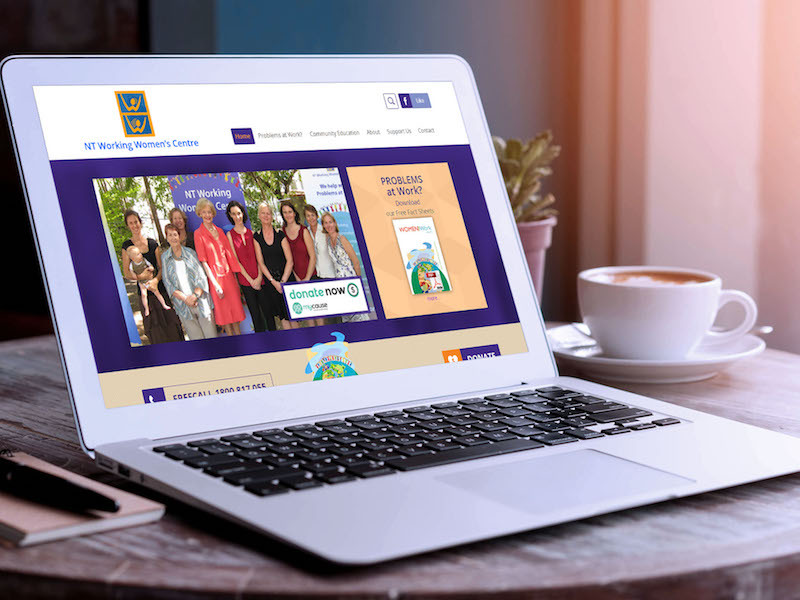 A big thank you to Eva and Darwin Web Design for our fabulous new website. 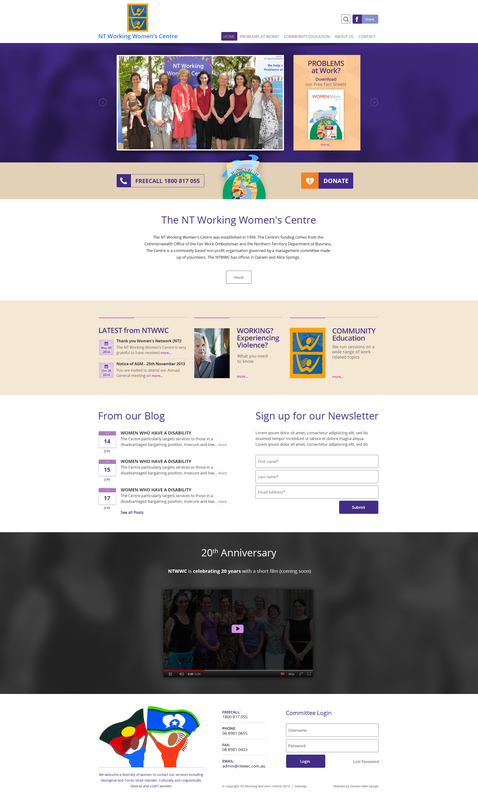 From our first meeting, Eva carefully listened to what we wanted our site to look like, and the finished product reflects the sort of organisation we are. It's clear, professional, easy to understand and friendly. And the fact it's creation was so pain free is entirely because of Eva. 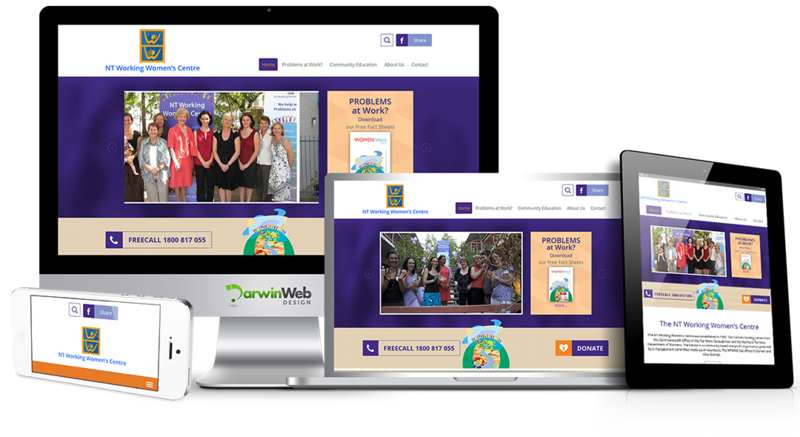 We happily recommend Darwin Web Design to any organisation looking to get a website that is easy for them to update themselves and looks great.